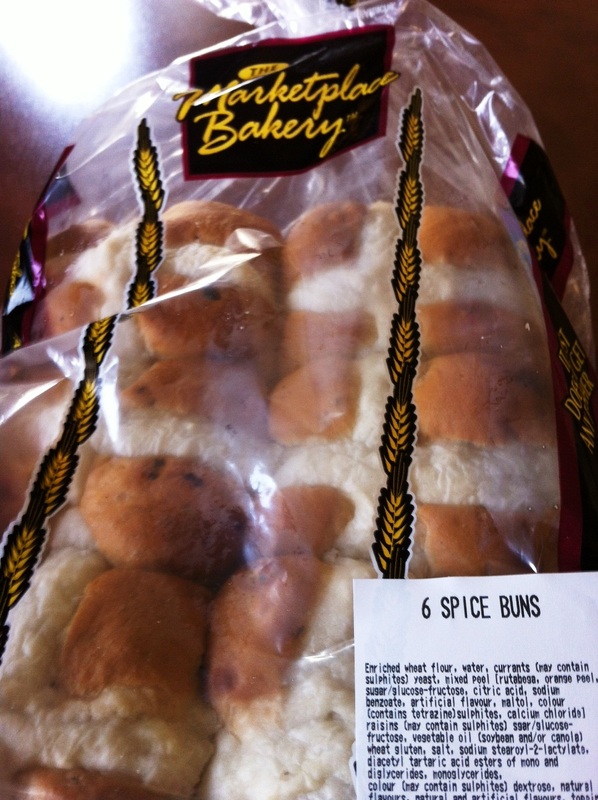 Guess we’ll have to change the words to the song now….one a penny, two a penny, 6 spice buns! I say keep the Cross on all the buns, and if a baker is worried about what customers think then… on the part of the label that offers warnings like ‘may contain nuts’, simply add ‘Caution! Embracing the cross leads to a better life!’ At least the politically-over-correct grocer need not fear any liabilty should anyone convert as a result consuming one of these delicious, traditional treats.